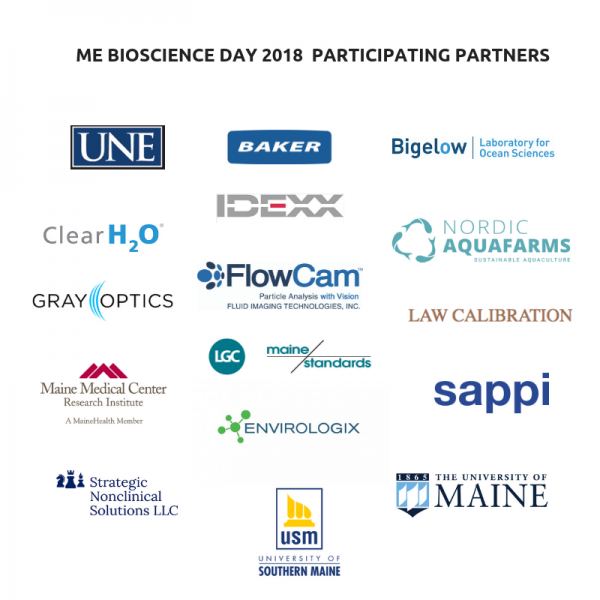 Maine Bioscience Day is a statewide event that aims to get middle school students excited aboutscience. The event focuses on educating Maine’s youth about the opportunities they might have working in a science related field in their future. Professionals in science-related fields volunteer to visit local middle school classrooms to talk with students about their career in science, their daily tasks, and the opportunities that are available in science based careers. If you work in a science field for a company, organization, University etc. we would love your help! Send a representative to speak at a local middle school! Get in touch at info@mainebioscience.org expressing your interest.